With a wet start to the month, it is the perfect time to take advantage of one of our October special offers. 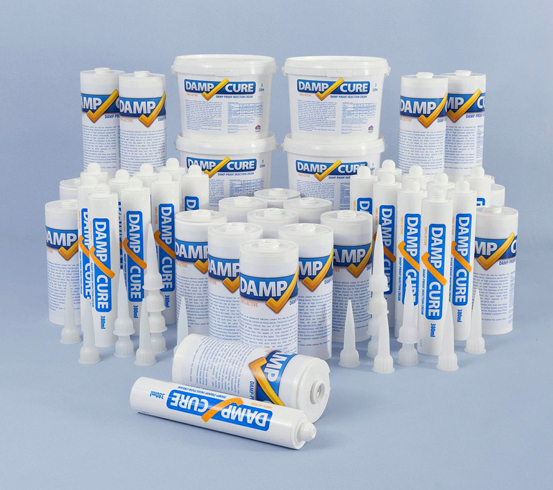 Thanks to its high levels of quality and efficiency, the Twistfix Rising Damp Kit is one of our most popular products and is now available with a fantastic 12% reduction in price, making it unbeatable value for money. 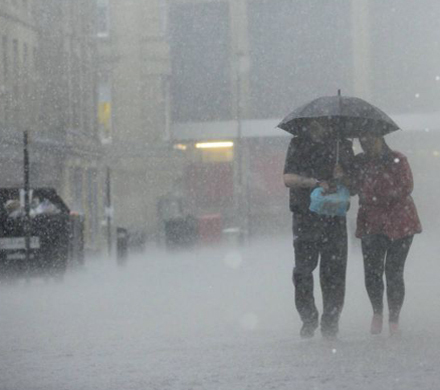 Rising damp is well known as an incredibly destructive force. Left untreated, the problem continues to worsen and causes structural damage, as well as providing a welcoming environment for fungal decay. 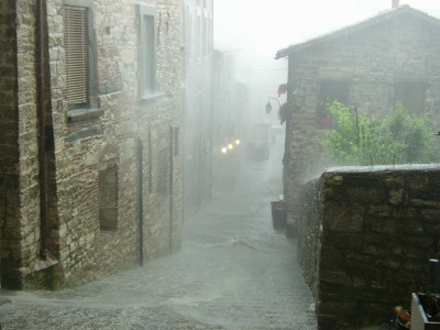 Any area showing signs of rising damp should be immediately repaired to avoid these problems. 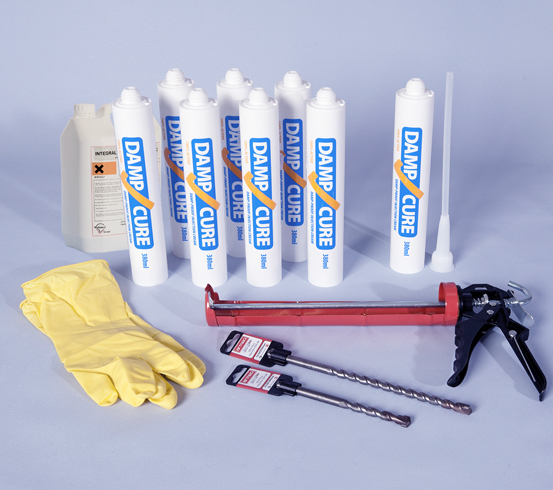 The Twistfix Rising Damp Kit is designed to be compre­hen­sive, offering a complete solution. At the heart of the kit are 8 cartridges containing a total of 3 litres of our highly-effective and BBA Approved DPC injection cream, which has been formulated without the use of any thickening agents whatsoever. Manufactured using a unique emulsi­fica­tion process, the highly active siloxane/­silane cream migrates swiftly into the pores of the damp wall it is applied to, forming a strong, durable and 100% effective chemical damp proof course. A salt-inhibiting plastering additive is also included in the kit; this is added to the water used to mix with render coat, which is applied to the treated walls. The process is essential to complete the rising damp treatment and guarantees against recurrence of the problem. Completing the kit are all of the tools and accessories required to achieve a professional result, including drill bits, caulking gun, protective gloves and injection extension tube. Although the price of this quality kit is competitive all year round, our 12% discount is only valid until 31st October 2013 so order soon to take full advantage of this cost-effective damp proofing offer. To contact the Twistfix team, please call 0845 123 6006 or email us at sales@twistfix.co.uk.